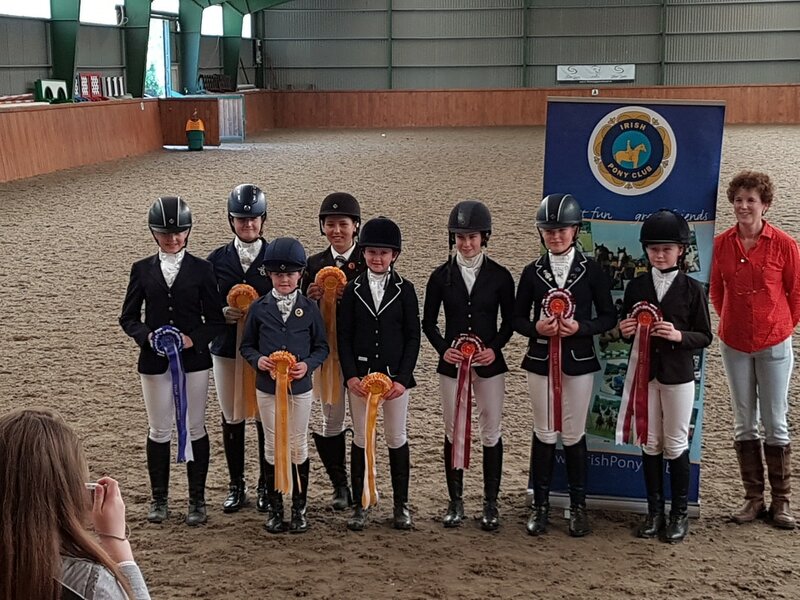 The National Dressage was held at Sprucelodge on Saturday the 24th of June. Two members of CHPC, Megan Telford Kelly and Rachel Carr represented the club on the day. Megan took part in the Open competition and Rachel in the U12's. It was a successful day as Megan took first place in the Open and Rachel took 4th & 5th in the U12's. 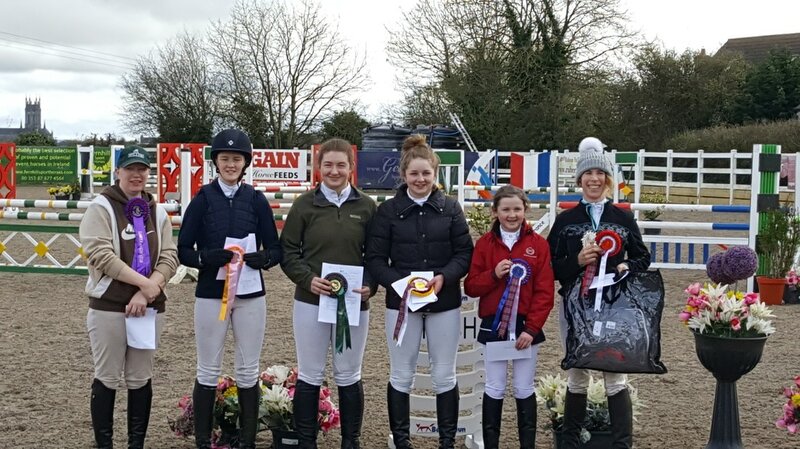 The girls were also entered into a team competition and Megan was part of the winning team with Rachel's team finishing in 3rd place. 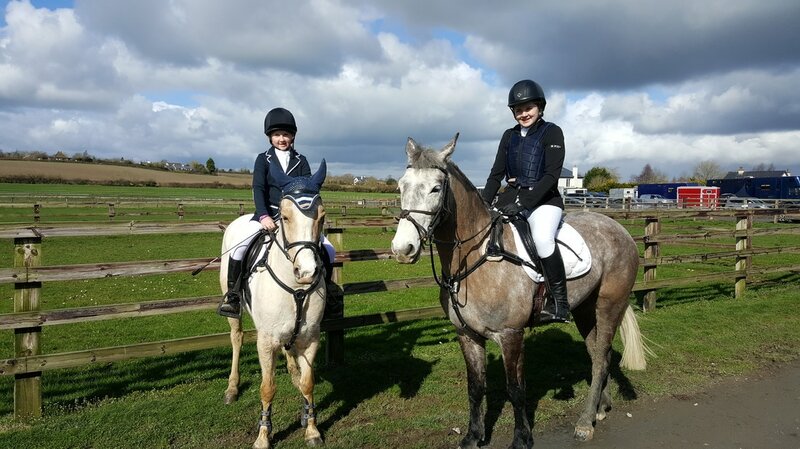 Two members of Carlow Hunt Pony Club competed in the Combined Training league at Raheen Na Gun over the last number of weeks. 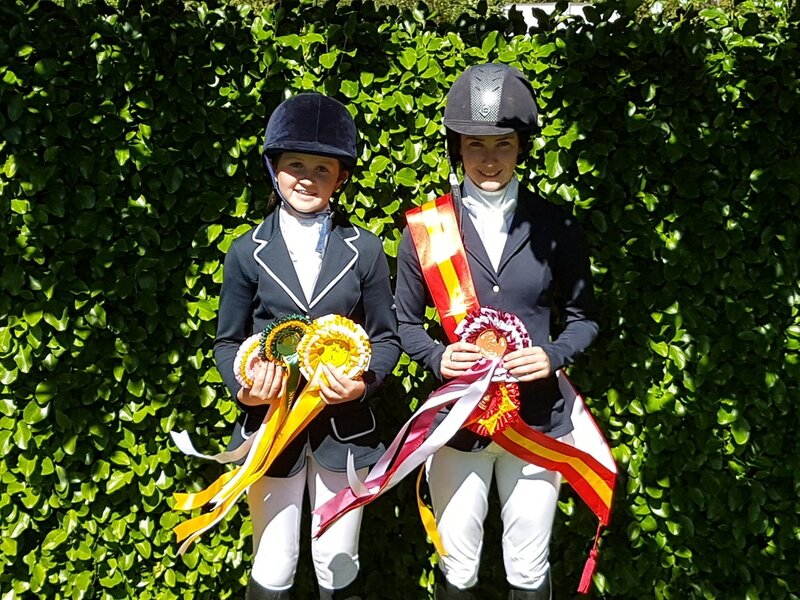 The final was held on Sunday the 19th of March and both were in the ribbons. 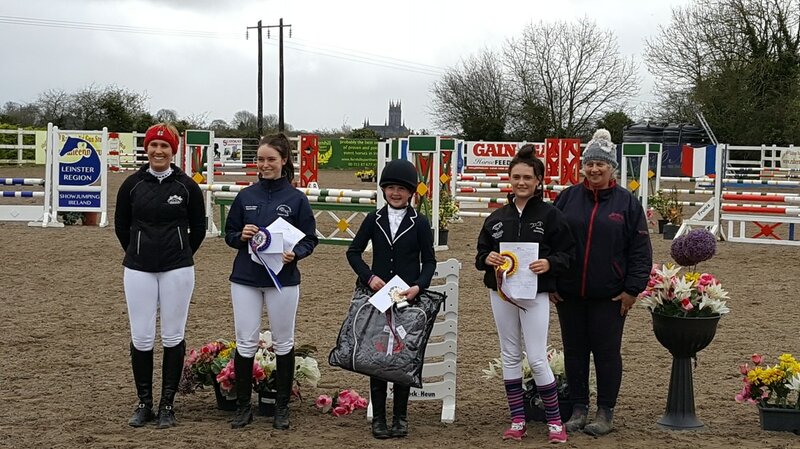 Rachel Carr finished 1st in the 80cm class and 2nd in the 90cm class and Julie Hatton finished 3rd in the 90cm class. Well done to both Julie and Rachel!